Today on CSReview, a Hollywood actor, film director and producer Michael J. Kirkland, talking about his film choices. The film will be screened at the Cannes Artisan Film Festival on May 16, 2012. CS: Welcome to CSReview, Michael! What do you think of your end product? Michael J. Kirkland: Thank you for the interview. My impression of choices is and always will be… Needed the demo reel… In the world of making films and as an actor you must take a shot at filming anything you can put yourself into with out auditioning. It’s nearly impossible to get a good film to act in or to get an audition for. In my limited success as an actor, I have come to the conclusion that you must make your own film projects to be successful! This is why I choose to make choices. CS: Michael, what happened, where did idea of choices come from? Michael J. Kirkland: The idea of choices was brought to me by Gene Loveland, he acted and produced the film. We started a Kickstarter page. Raised some funds and built a crew. He and I worked on raising funds and building a crew for almost a year. John Hafner was our DP and he has an excellent eye. We added Gabriel Schmidt to bring us home and finish what Gene and I had started. Now choices is done and we needed an editor. Got Tom Ford to edit. Tom Ford and I have worked together before. Script was written by Sean Ryan’s team. He’s in Ireland. Gabriel Schmidt got onboard along with a few others who provided money. 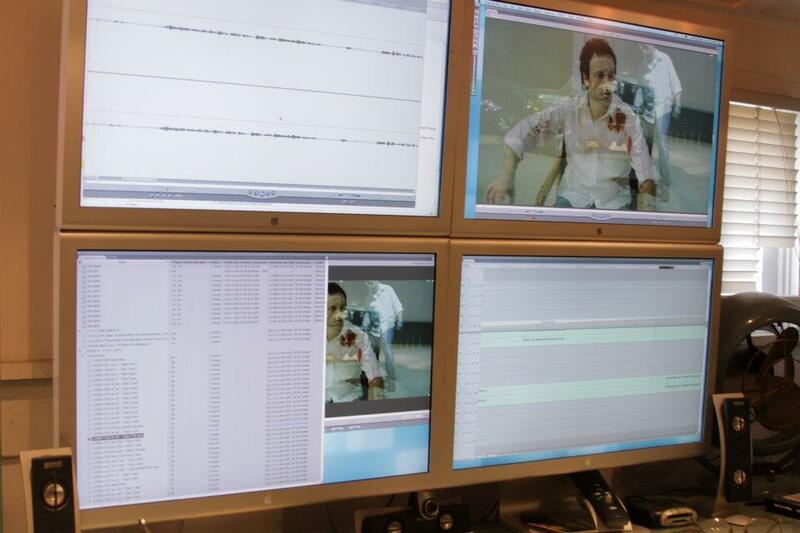 Gabriel has been the reason for everything else to include the multiple physiology sessions with the Director. Without him and us three film choices would have been done half-way and that’s not acceptable. If one or all is missing from the film, choices would not have gotten made. Period. CS: Curious, and what in your opinion makes choices unique? Michael J. Kirkland: The same thing that makes choices stand out! Bringing awareness to alcoholism. Millions are effected by this man made disease. Time to teach the masses moderation. The fact that we credited every actor in choices with an IMDB credit. Many of them never having a credit in a film. Instead of using background, I and Gene called our acting and work colleagues to help out as choices bit actors. 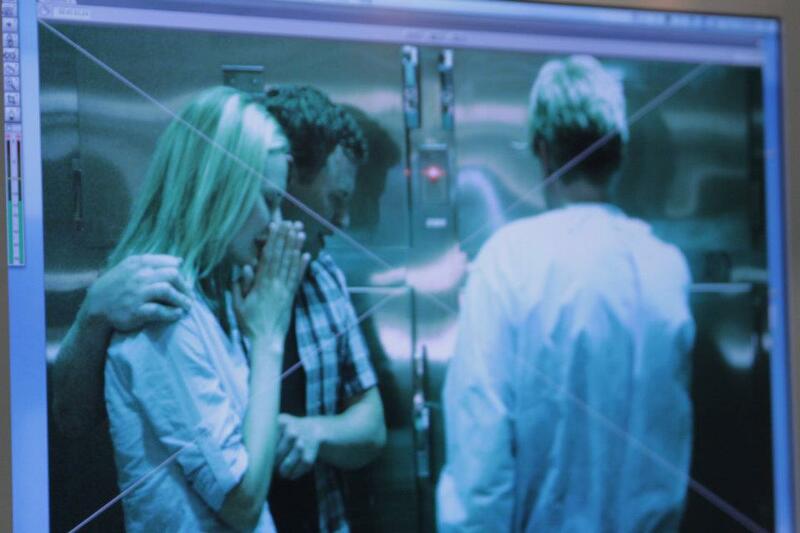 Put real actors in the bit actors roles made all the scene look and feel real. Officially! They are the reason why choices scenes look real and life like. All are hungry to work in entertainment. All have graciously given their time to choices. All are beautiful performers! I applaud all choices actors and crew! CS: Sounds like an amazing team work and some really professional choices made there to make this happen. But, Michael, your prime audience may not know all this. Why would they want to care about your film, and why should we? Michael J. Kirkland: Why people will care about choices is the same reason why we raised funds for this film. The people who invested time and money want to be heard about this man made disease. We had a few full fledged alcoholics including one of my very good friends who were in choices. Without saying their names, they were very excited for this story to be told. Many who worked on choices were not paid and did this on their own free will. CS: Your message in choices? Michael J. Kirkland: It is to learn the signs of an alcoholic before he or she takes an innocent life. CS: Anything memorable happened on the set you would like to share? Michael J. Kirkland: We have a vast audience mostly due to the people who worked on choices. They all marketed to their respected age groups! This helps choices be seen. Funny story? We were going to film on Canon 7 D’s. Awesome camera. We switched to The Red Camera. This is why choices looks beautiful. 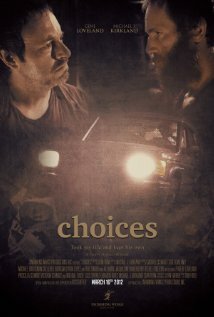 choices can be and will be a feature film. Tell everybody! CS: You also acted in choices. Who is your character – Sean Mathews – and what did you need to do to get into his skin? 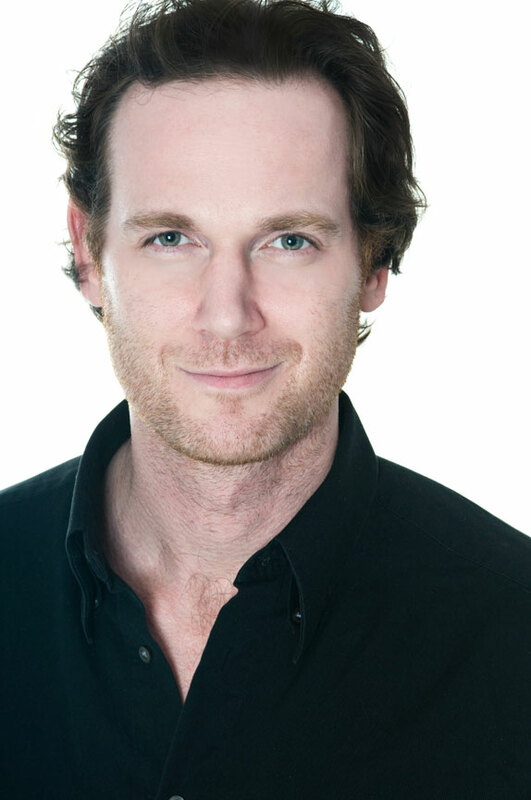 Michael J. Kirkland: Sean Mathews was an interesting character for me to portray. 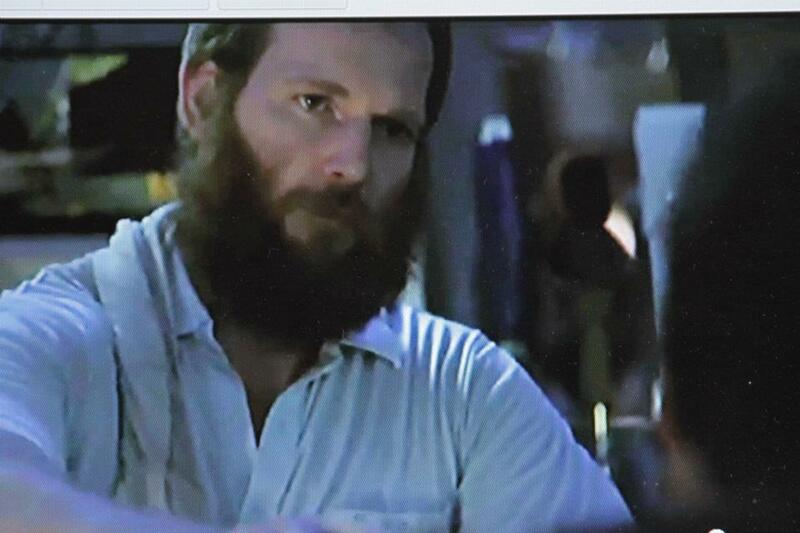 Basically I mimicked the best bar tender I have ever known and brought that to screen. Added 15 lbs. 1/2 part my father, a few parts of real life experience in imaginary circumstances. Put the finishing touch on the character when I decided to take four months to grow the beard. CS: Oh, so that was for real, no prosthetics? Michael J. Kirkland: No one at the time knew that I have a reddish beard! At first people just looked. Then when a bird flew out… Kidding. I resemble my father. Send you a photo… I digress. The Sean Mathews character was an easy read. This guy was in charge of his bar. One night he overserves a drunk man. This man Ian Chance would later go on to drive and kill a little girl. Everybody wants the opportunity to tell someone that they are crazy. Sean Mathews gets to do it in a few takes. What was special about the role to me – my son Michael was across from me every take. Nothing more special than that. CS: Michael, what can we expect from choices on screen? Why would we want to watch these characters? Michael J. Kirkland: Why people would want to see the Sean Mathews’ and Ian Chance’s characters? Three reason’s: besides an excellent supporting cast, it was filmed on the Red Camera and the huge fact that film choices has been accepted at the Cannes Artisan Film Festival! Two excellent actors and a great production team behind them. CS: Thank you for sharing an excellent story with us, Michael. Best of luck in Cannes!